CNC machining .338 dummy silencer. 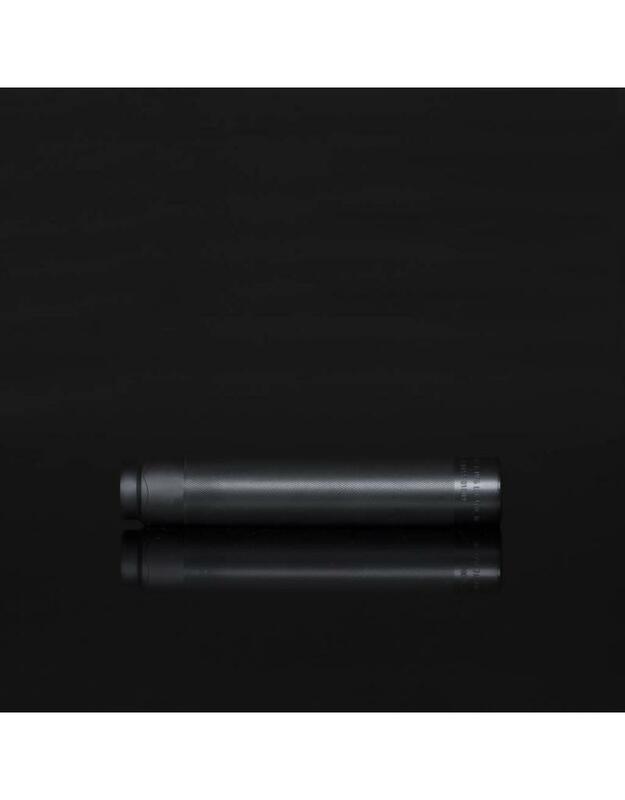 6061 aluminium construction, with hard black anodise finish. Unique serial number, with deep engraving realistic markings. This dummy silencer is foam filled with a baffle design (for countries allowing foam filling). 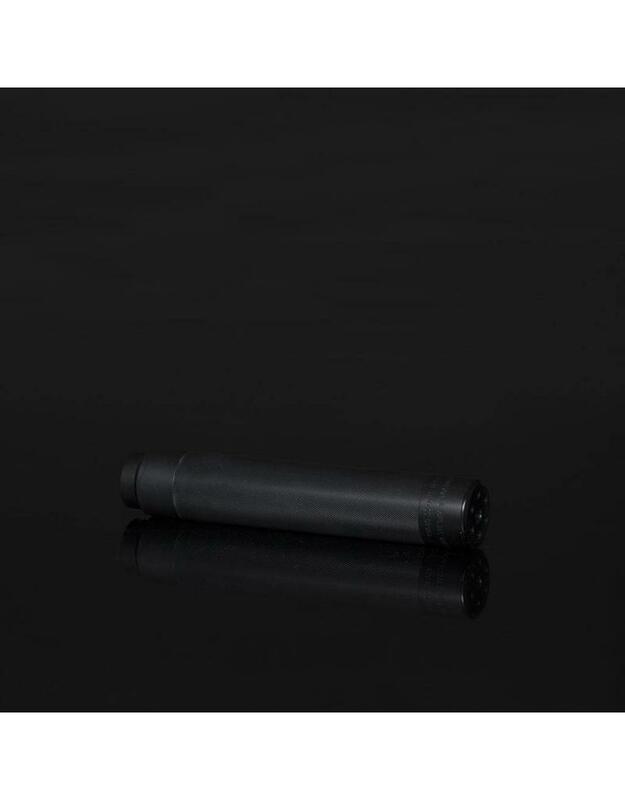 This dummy silencer is attaches to the .338 Desert Tech muzzle brake (reference: SBA-FHD-04) not included in this package. A set of fine tuning shims is included (reference: SBA-SIL-06). 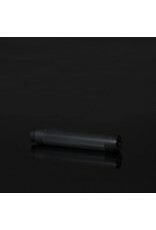 Diameter: 41.3 mm, length: 225.4 mm, weight (silencer only) : 260 grams. Desert Tech licensed product. NEW ! 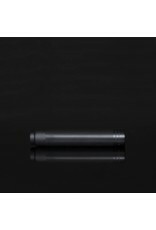 You can use your DTSS silencer to extend your inner barrel, using our DTSS barrel spacer.